Show your love for your favorite Marvel characters with your car! 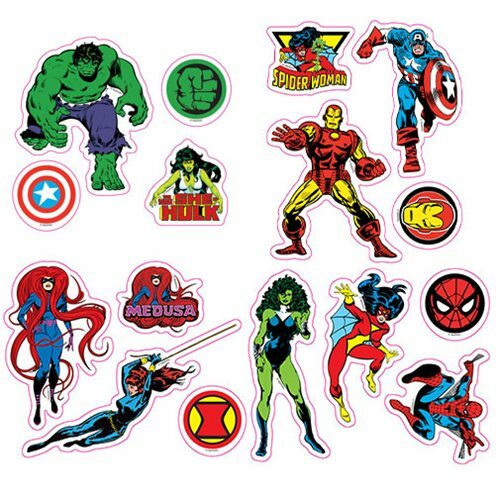 This Marvel Comics Character Car Graphics Set features characters like Hulk, She-Hulk, Iron Man, Spider-Man, Captain America, and more! Each graphic measures about 5-inches tall.